Why is it that I cringe when someone pronounces the first part of "manga" as if it rhymes with "bang" instead of "long", but if someone pronounces it "ah-nime" I think they're a stupid weeaboo tryhard? Because 'anime' is similar to (and probably derived from) the English word 'animation' so you're acclimated to that vowel sound. why's it gotta be manga, Feral. I do like how finally the monsters in monster hunter are getting their names spoken out loud so I can lord over other players they are saying Rathian wrong. It's the same reason I wanted to stick my fingers in my ears every time Obama said Paaahkistaaaahn as if he'd been taught English by mary poppins, then in the same sentence said Afghanistan like he'd been raised by Ma and Pa Kent. I only lived overseas for 4ish years and I still can't shake some of the expressions. Okay, can someone explain the Dinraal and company thing from Breath of the Wild? Basically, every time I see one of the dragons, i can hit it with an arrow for a scale, correct? There are three dragons, one for each element. You hit it at different locations on its body to get different body parts. Scales are the easiest to get. The "tutorial" quest is real good but at the same time, not that great, becasue it doesn't make it clear that it's a normal thing, Imo. jay som - pirouette 7"
Japan is really weird about their gender and sexuality issues. Their actual society is rigid as hell, but their media doesnt reflect that at all. I learned vocational English from watching unsubtitled South Park episodes, so my English speech is this weird mix of American and Swedish accent. My wife won tickets to a bullriding competition for some reason. I'm here right now and struggling so hard to not be judgemental. Yeah playing the real thing highlights how much Dauntless has to do to even compete against real MH. For my entire life, I've had problems with long and short A sounds. I switch between them erratically; sometimes I'll pronounce the same word two different ways on different days. "Mana" is a good example of a word that I bounce back and forth on a lot. Never saw the appeal of that franchise myself. 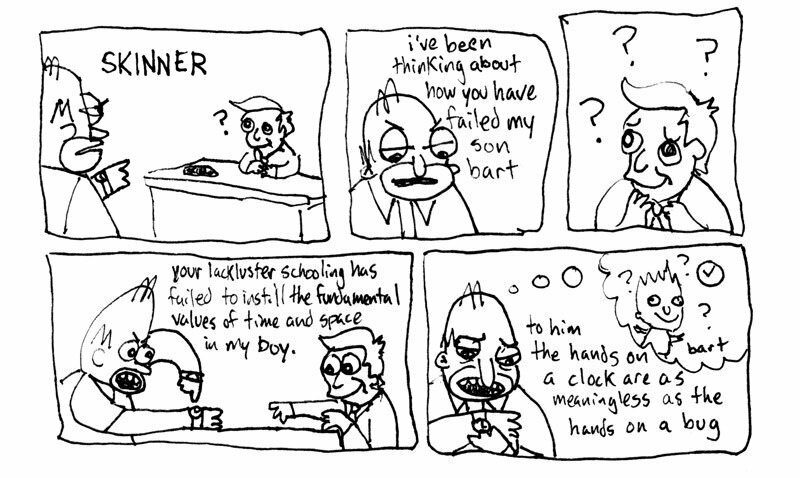 3) sometimes the humor is p funny. Oh? Which stereotypes have I adhered to? You people are never going to forget about The Seventh Seal, are you? Okay Sea of Thieves coming up in a few at twitch.tv/sniperguygaming ! me and @TheKoolEagle gonna rock the ocean. Not just the manga, but the womenga and the childrenga too. I wanted to use the plain Lance but it doesnt do enough damage/be mobile enough to play with solo. 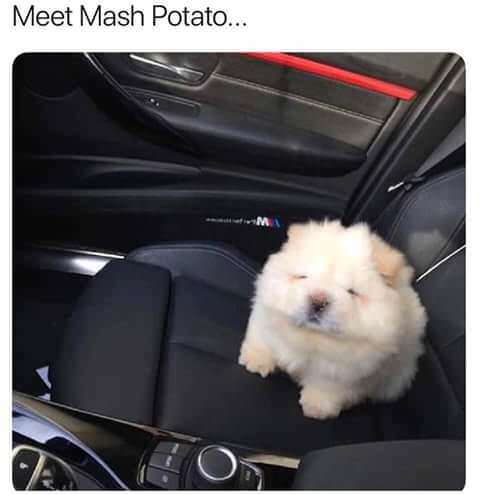 I'm sorry but I have to post Mash Potato again. no, but it lets you get covered in them.